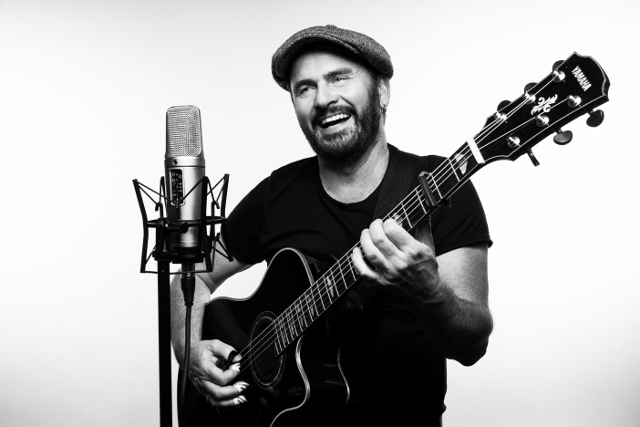 Dave Goodman, singer/songwriter and virtuoso guitarist has covered alot of ground in his career. Growing up in a musical family and starting on the violin at the age of twelve he quickly changed to electric guitar playing rock and roll, blues and in his teens becoming interested in jazz. Already at seventeen he was selected as the top highschool jazz guitarist in his home province of British Columbia Canada and was invited to play with Canadian jazz legend Phil Nimmons’ Honour Jazz Ensemble. He then went on to study music at Vancouver College. After many years of living in Canada and the U.S.touring with and sharing the stage with such names as David Sanborn, Jeff Healey, The Doobie Brothers, and the Ford Blues Band Dave relocated to Germany where he has been living since ’98. Going through a soul searching period he changed from “burning electric guitarist” to being an acoustic finger stylist and singer/songwriter and releasing two CD’s in this vein on the renowned German blues and roots label Crosscut Records. 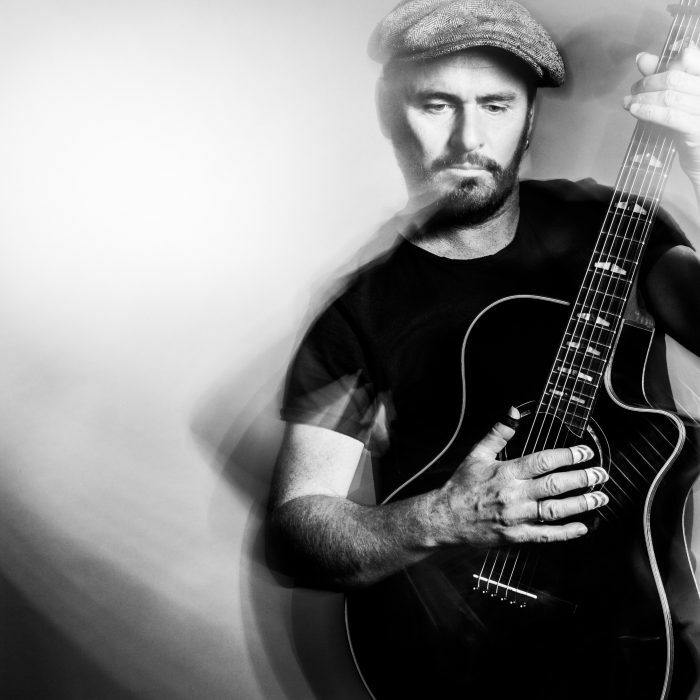 For the last several years aside from producing, Dave has had a heavy touring schedule primarily as a solo act appearing regularly on the Frankfurt Music Messe and the Namm Show in USA as endorser of Yamaha guitars. UK tours with Antonio Forccione, and Glenn Tilbrook (Squeeze), Guitarfest Birmingham with Doyle Dykes and Laurence Juber. Support spots for Peter Mafay and an RTL television appearance on the german program ” Das Supertalent” which opened the doors to a much wider public. Dave tours Europe regularly as far as east as the International House Of Music in Moscow, India, the UK and of course his homeland Canada. Since 2010 Dave has been working with Acoustic Music Records, a German label world renowned for virtuoso acoustic guitar music. Here he has released numerous cds, instructional books and does a regular column in Acoustic Music’s guitar magazine, Acoustic Player. one hears many elements of American Roots Music, Blues, Folk and Jazz. A very intense performer, often humorous, he is a consummate singer/songwriter, story teller and a stunning, jaw dropping guitarist.